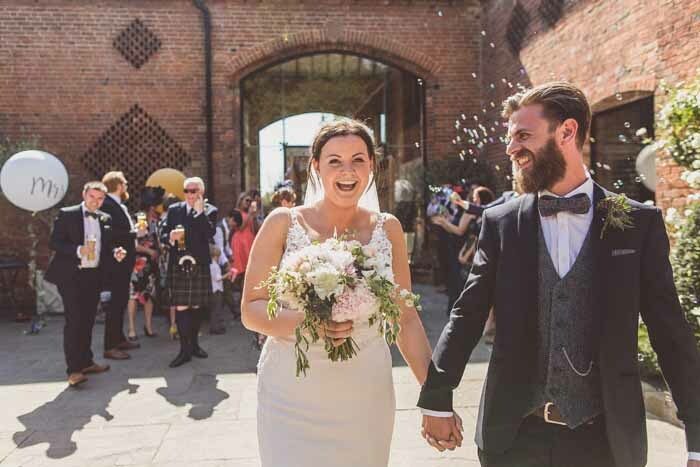 Our sister company Passion for Flowers recently created the florals for Fay and Andrew who had a laid back wedding at Shustoke Barn. 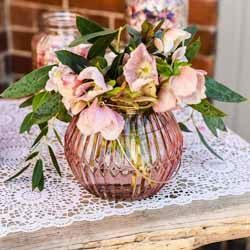 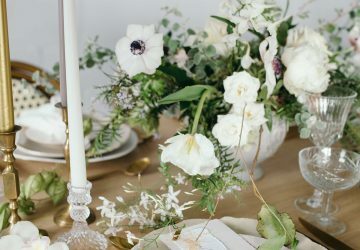 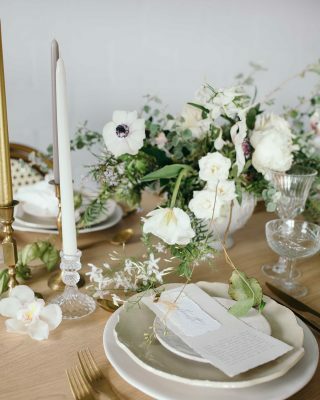 Fay and Andrew included some lovely styling details we wanted to share with you. 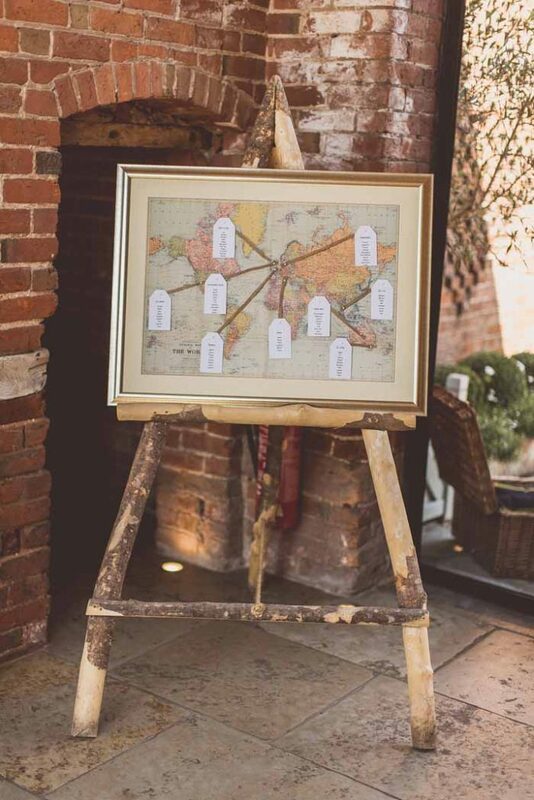 Our world map table plan was used to show guests to their tables. 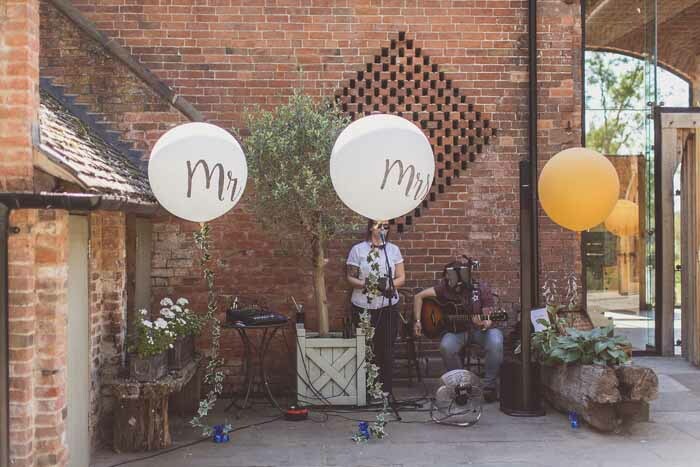 Our Mr & Mrs balloons and large gold balloons were used outside to decorate the courtyard at Shustoke Barn. 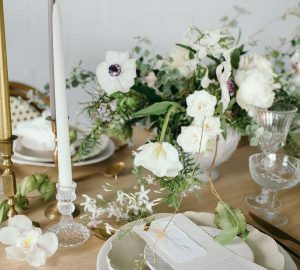 We think the whole area looks amazing. 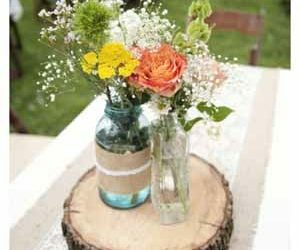 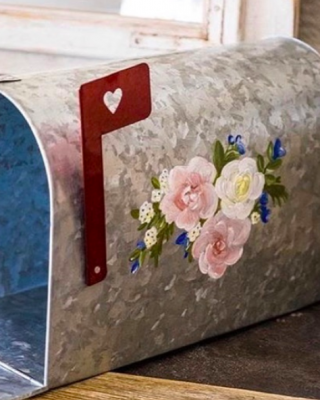 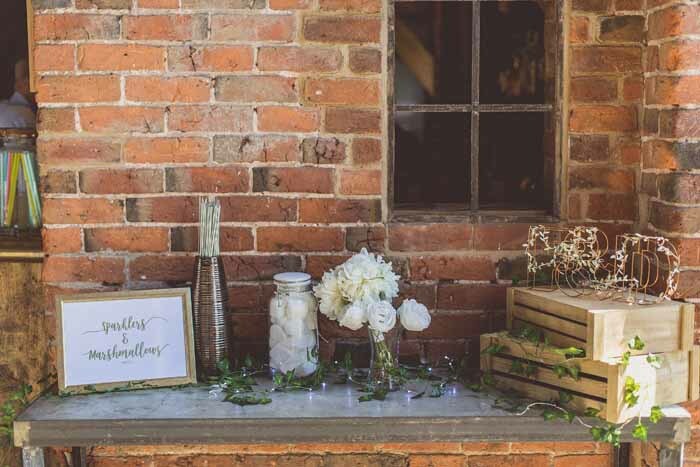 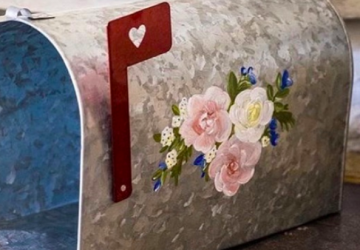 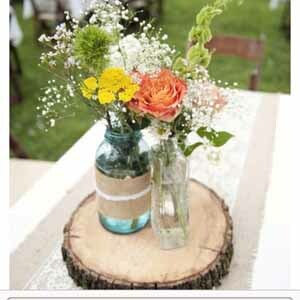 Some lovely ideas for signage around your barn wedding venue. 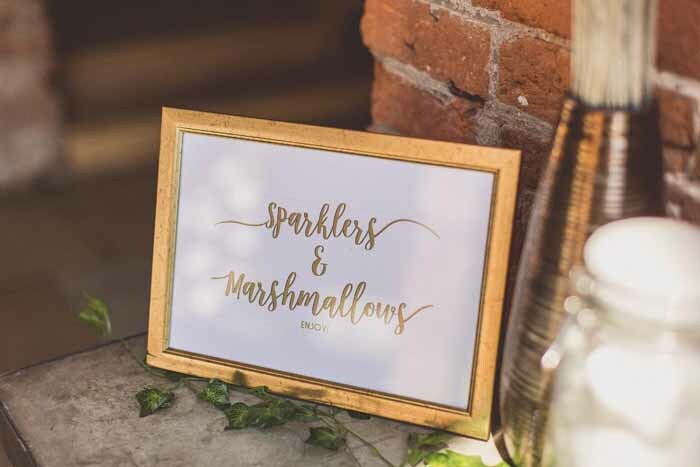 Sparklers and Marshmallows – love this idea as a treat in the evening for guests. 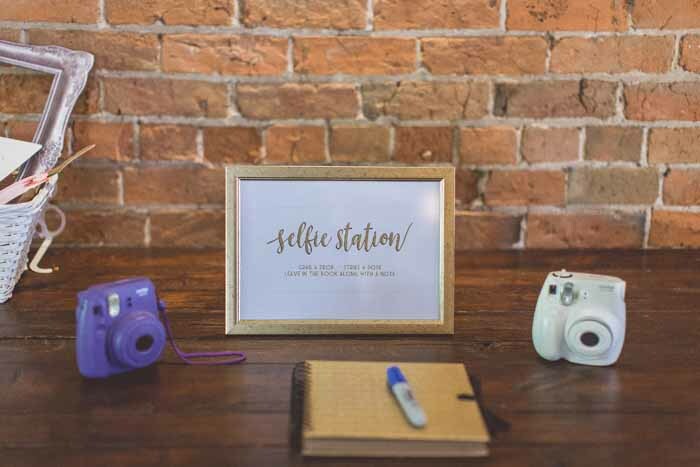 Selfie station and guestbook for guests to stick their selfies into. 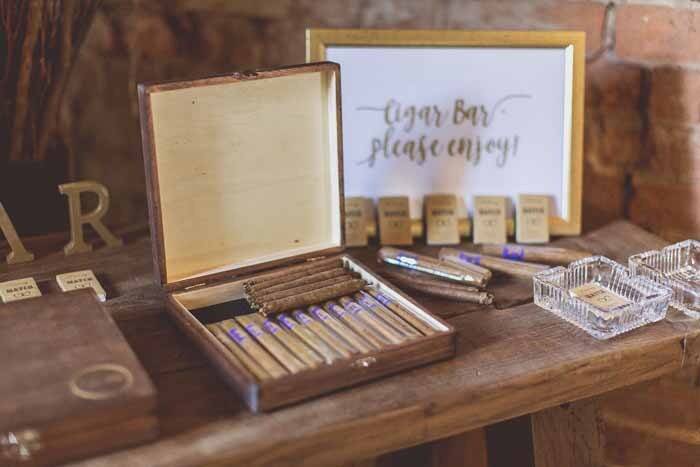 And the Cigar Bar.